TripAdvisor ranks the best hotels in Bansko The World’s largest travel site TripAdvisor ranks the best hotels in Bansko ski resort, according to foreign tourists’ vote. 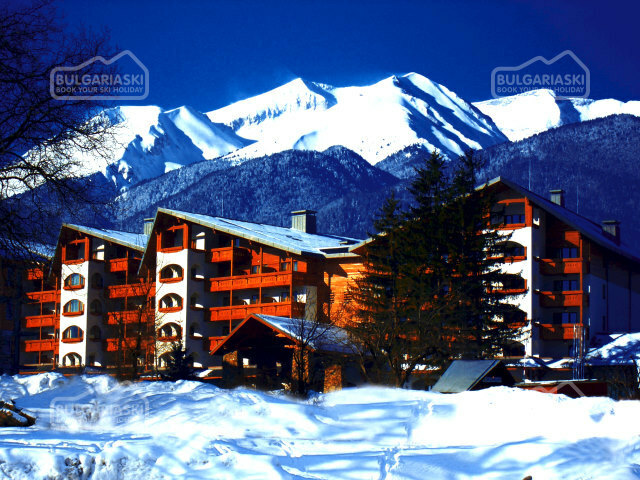 82 hotels are included in the chart for Bansko. 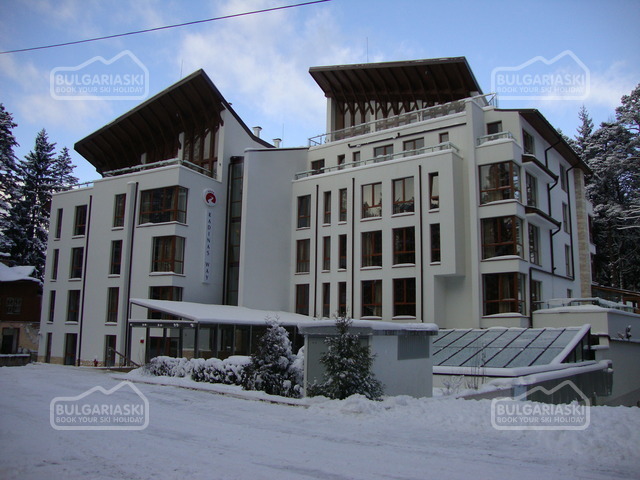 Three stars hotel Avalon and Lucky Bansko Aparthotel competed with each other. Kempinski Hotel Grand Arena is ranked after hem. TripAdvisor includes over 35 million positive and negative opinions about hotels from all over the world. Over 40 million visitors per month use the site in order to take information about their future trip. Оставить комментарий TripAdvisor ranks best hotels in Bulgaria’s Bansko.